How do you cope when your worst nightmare comes true? Jess happily marries the love of her life. She wants to feel safe, secure and loved. But gradually it becomes clear that her beloved husband is not the man she thought him to be. She survived civil war and injury in Africa, but can she now survive the biggest trauma of her life? This is the second novel in the Drumbeats trilogy but can be read as a standalone. However, Drumbeats is so amazing you should just read it too! After reading Drumbeats I was really looking forward to this, the second book in the trilogy. I wasn’t sure where the story would take us this time. Would Jess return to Ghana to try to find her American love Jim? 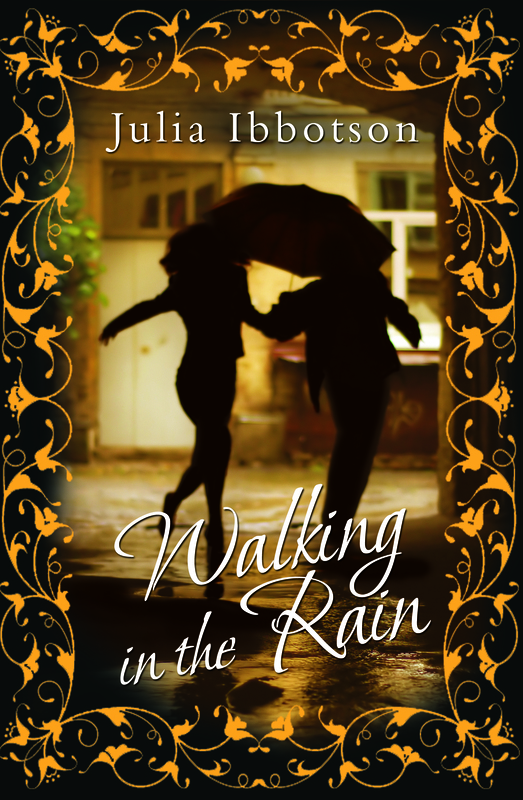 Or would she rekindle her relationship with Simon, the boyfriend she left behind? On her return home Simon breaks up with Jess but then returns unexpectedly to tell her he’s sorry and he wants her back. Feeling Simon is the man she wants to share her life with she accepts his proposal and they marry. For a while all is well, but as the marriage progresses and children arrive Jess finds herself caught in a nightmare as Simon personality begins to switch from Dr Jekyll to Mr Hyde and back. The tragedy is that it appears nothing can be done to help her even when he becomes physically abusive. His parents, who have given in to his every whim since he was a child, turn a blind eye refusing to accept there is a problem and even the law, it seems, is unable to protect her. The writer really puts Jess through a roller coaster of an emotional ride and at times you are wondering how much more this poor woman can take as disaster after disaster strikes. Do things work out for her in the end? Will she free herself from this nightmare? Well you will just have to read it and find out – and please do read it. It’s a great book about a brave woman coping with both physical and mental abuse from her very damaged partner, trying to hold everything together for the sake of the children. I would like to thank the author for providing a courtesy copy in exchange for an honest review. Julia Ibbotson is an author and academic, and lives in the middle of the English countryside in a renovated Victorian rectory with her husband, an orchard, a kitchen garden and far too many moles. Their four children are now grown up and they have four gorgeous grandchildren. She was a school teacher for many years before becoming a senior university lecturer, researcher and writer. She loves reading, travelling, choral singing, theatre, walking, swimming and gardening, as well as cooking for family and friends. 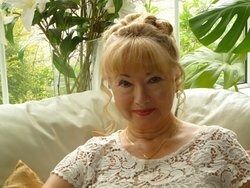 Her books include a memoir/recipe book, The Old Rectory: escape to a country kitchen, and a children’s book (9-14 year olds),S.C.A.R.S, a fantasy story of dragons, knights and a boy who slips through the fabric of the universe into a parallel medieval world threatened by the evil Myrthor, the heart of darkness.